Owl Solar Bug Killer | BUDK.com - Knives & Swords At The Lowest Prices! 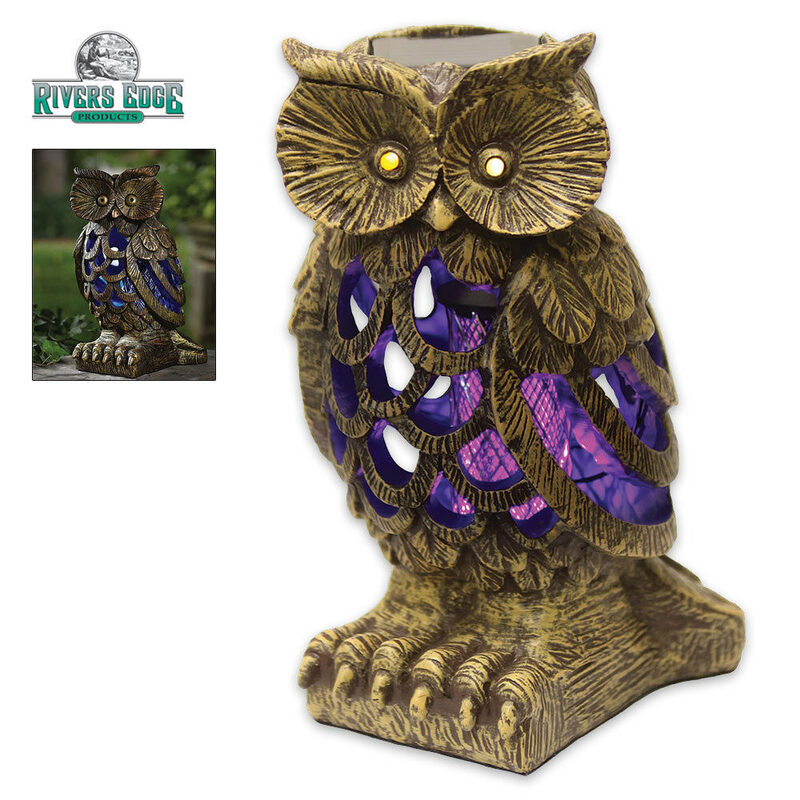 The beautiful owl solar bug zapper is hand-painted for a unique, authentic look and feel. The built-in battery is rechargeable. This bug zapper is a great addition to your outdoor décor!